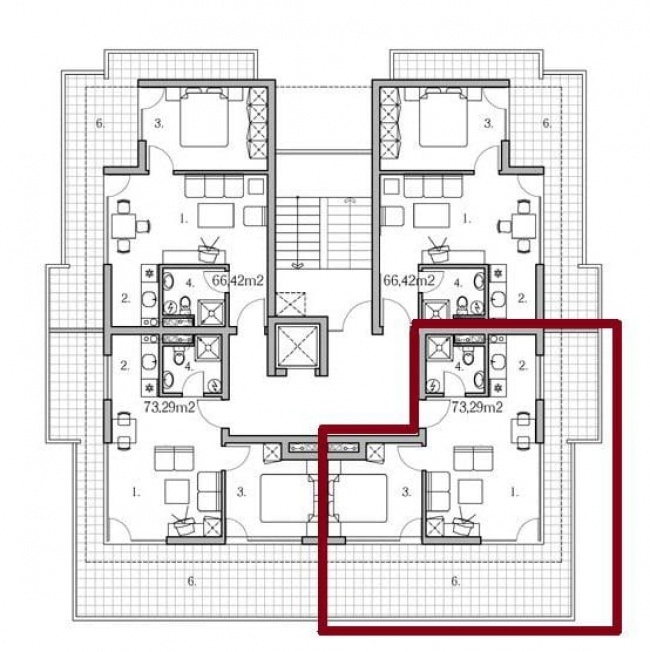 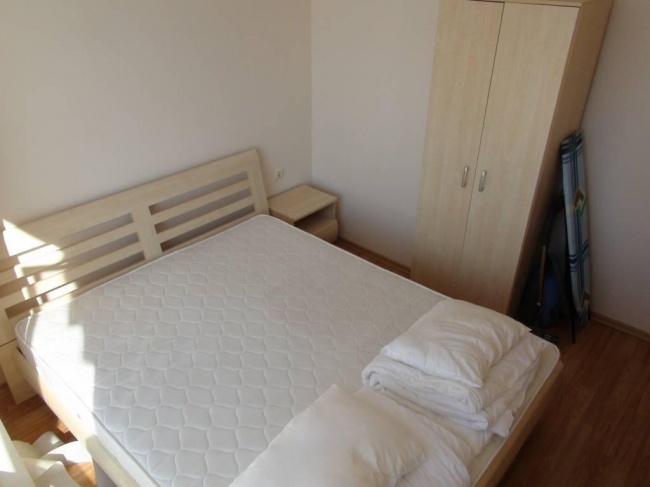 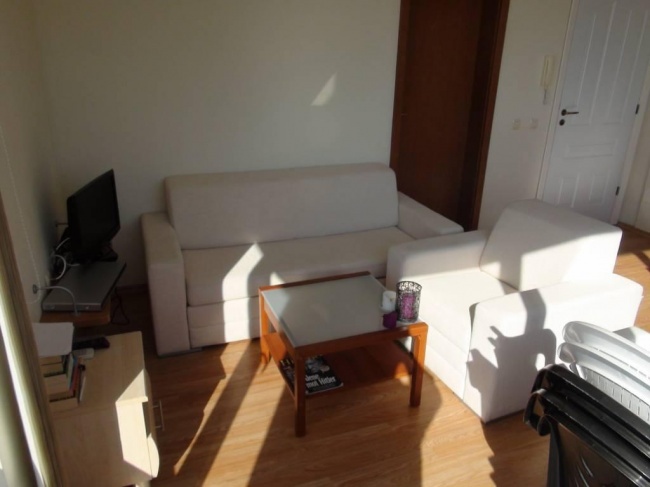 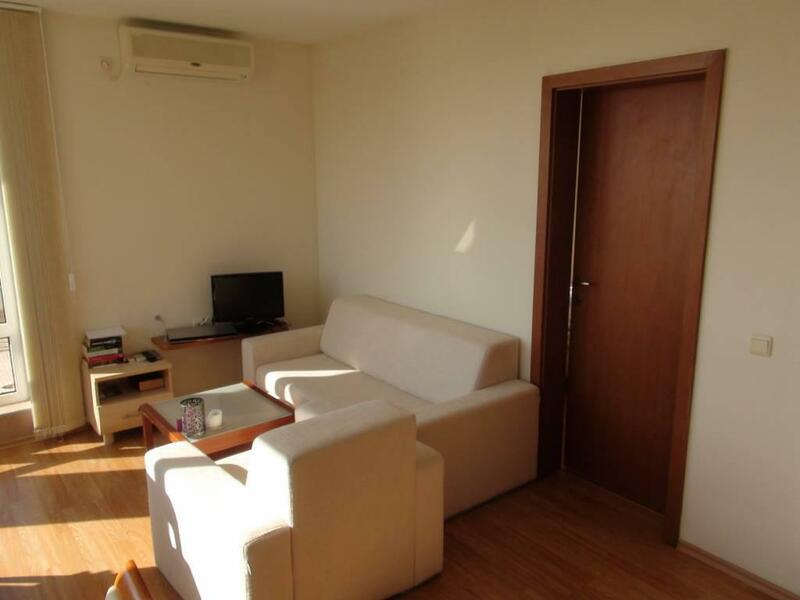 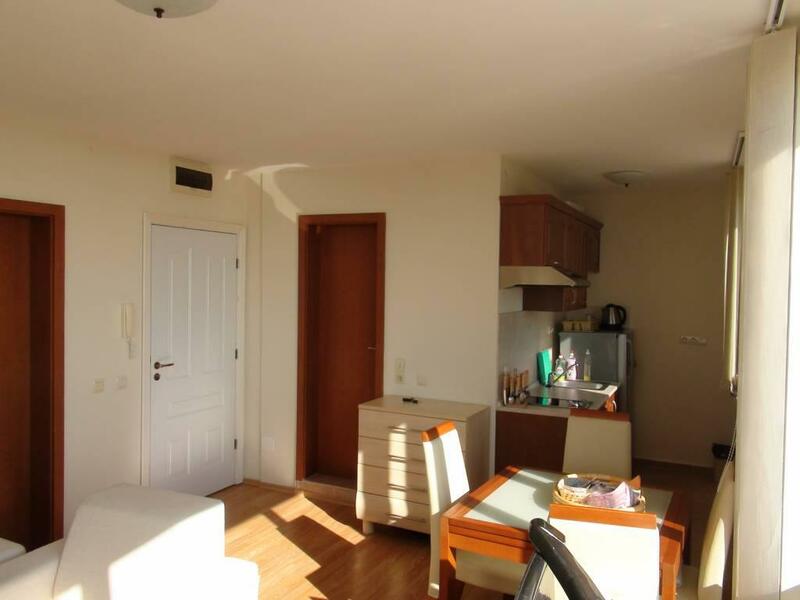 The apartment is fully furnished and is located on the 5th floor. 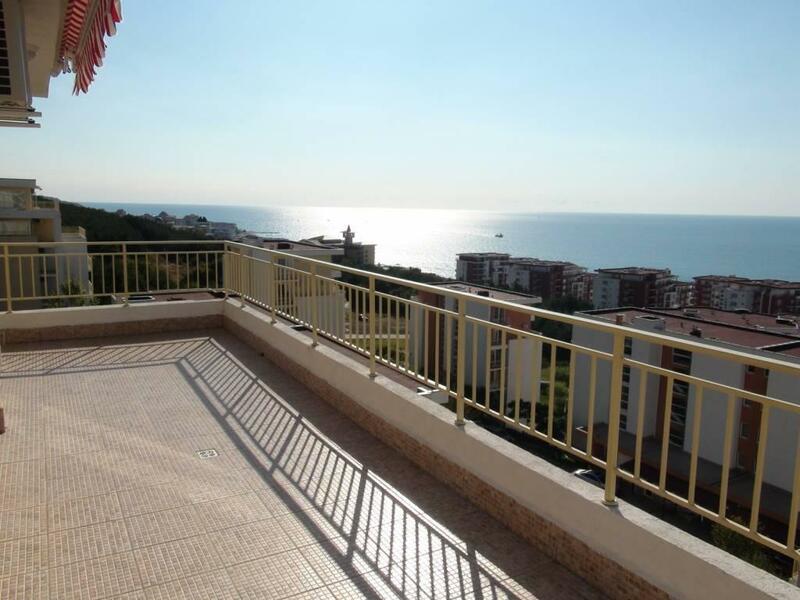 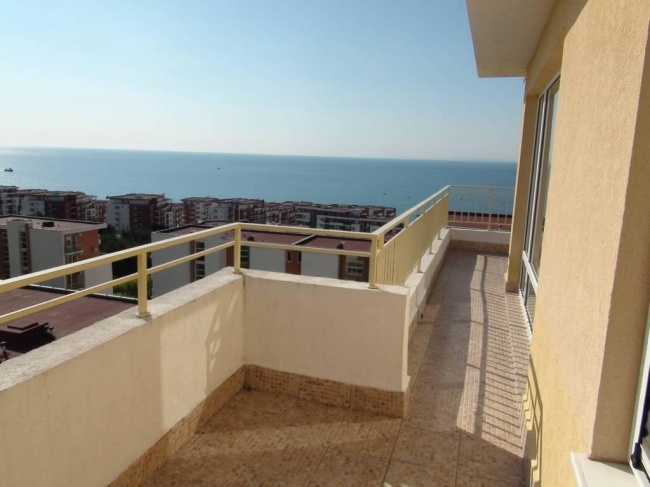 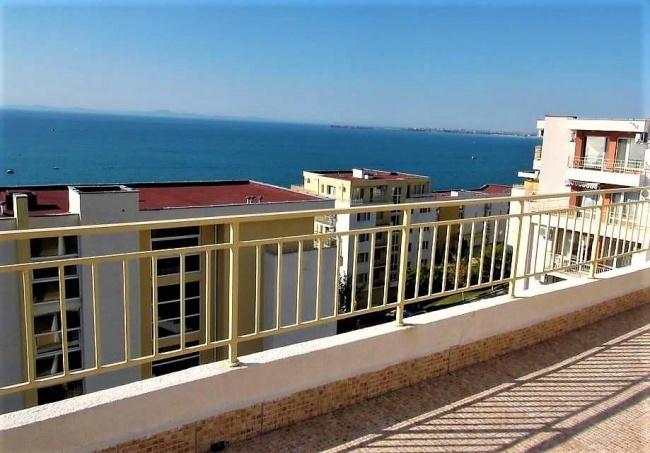 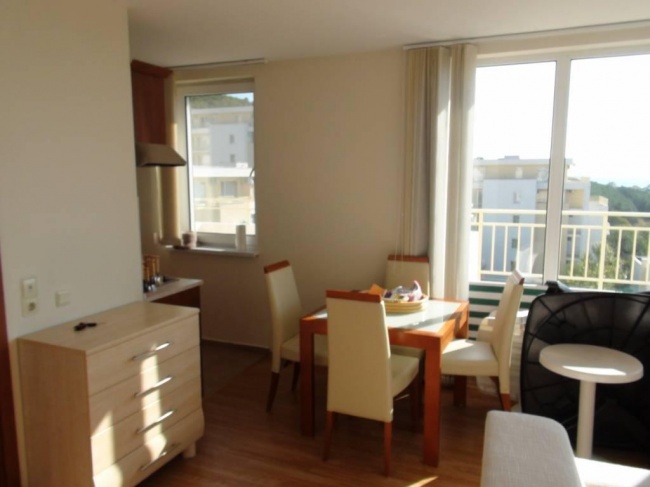 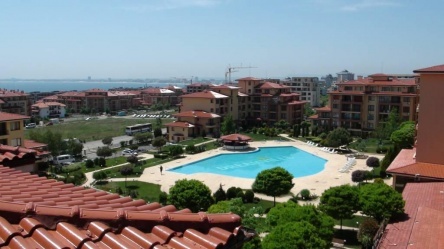 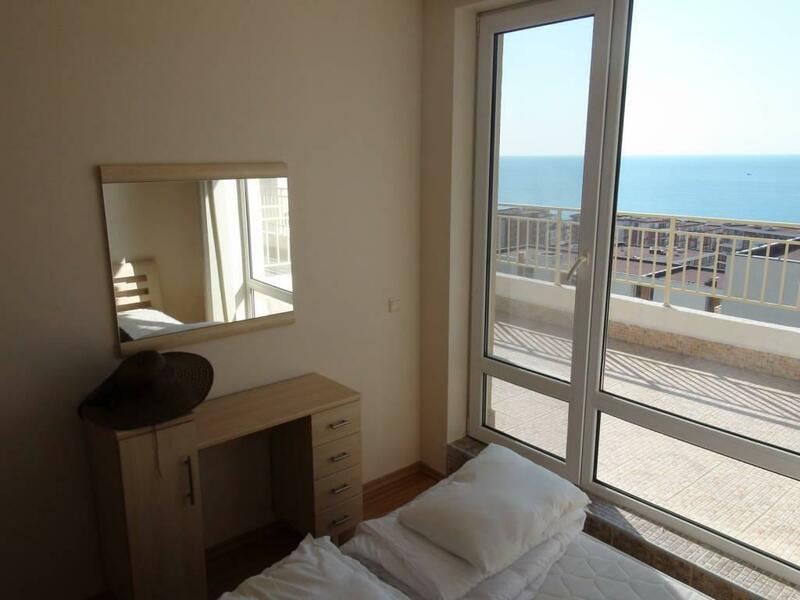 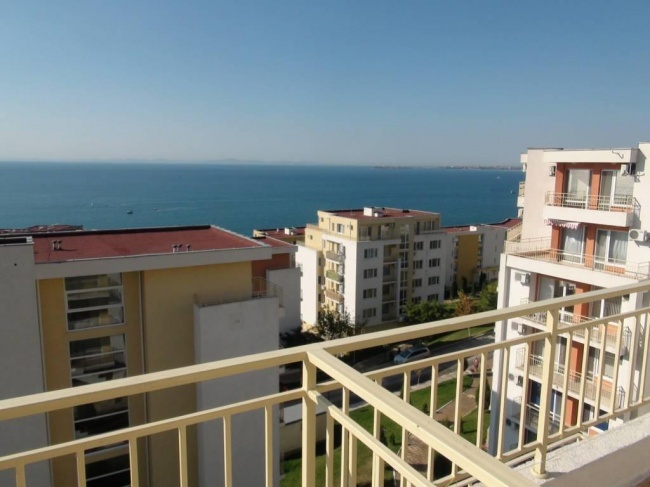 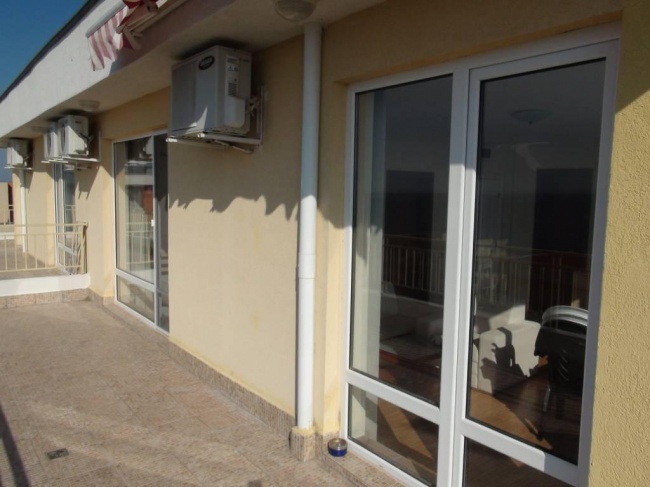 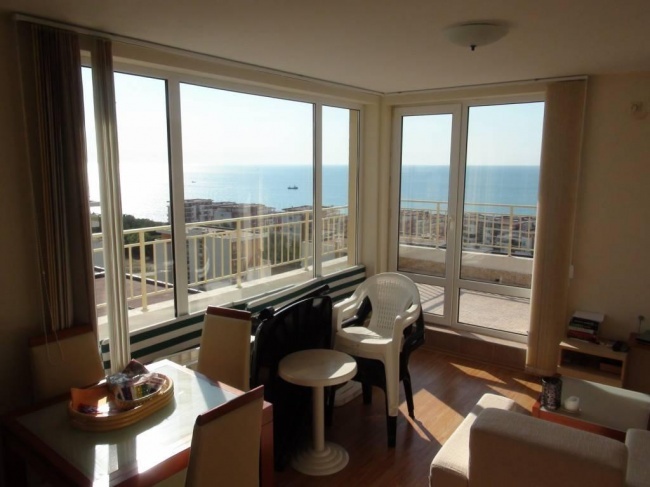 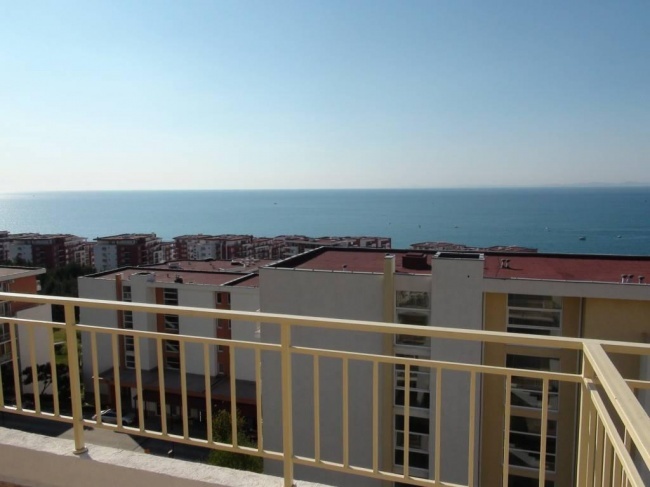 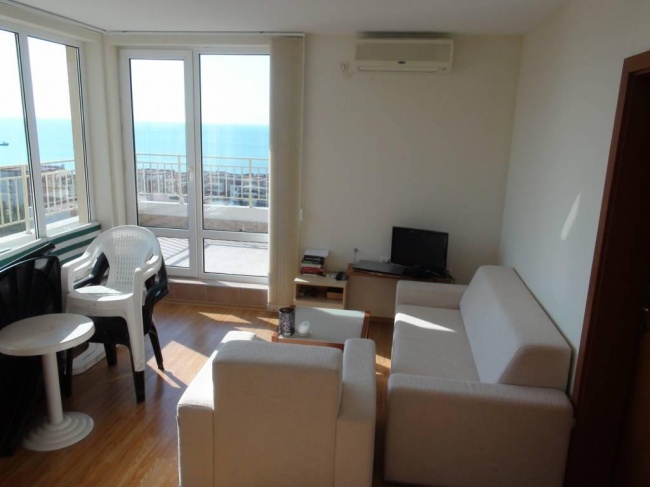 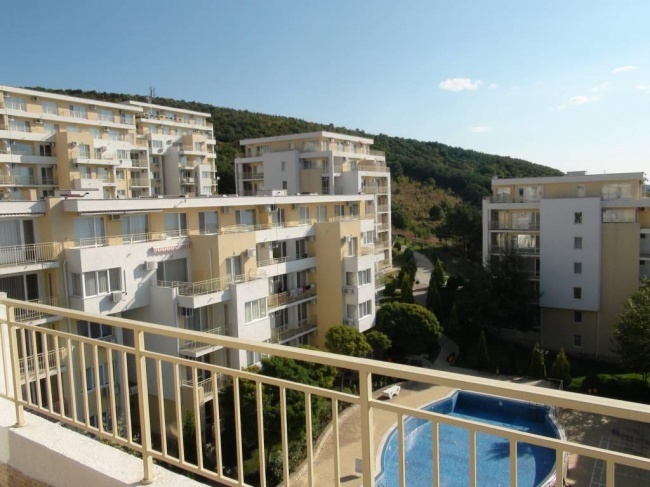 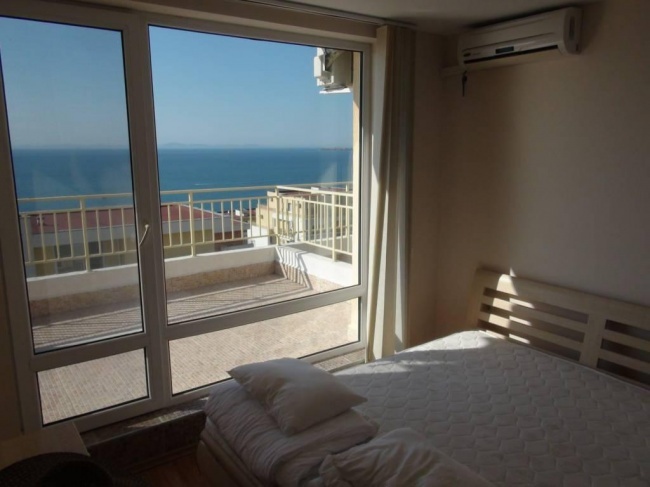 The apartment has a spacious terrace and splendid sea panorama. 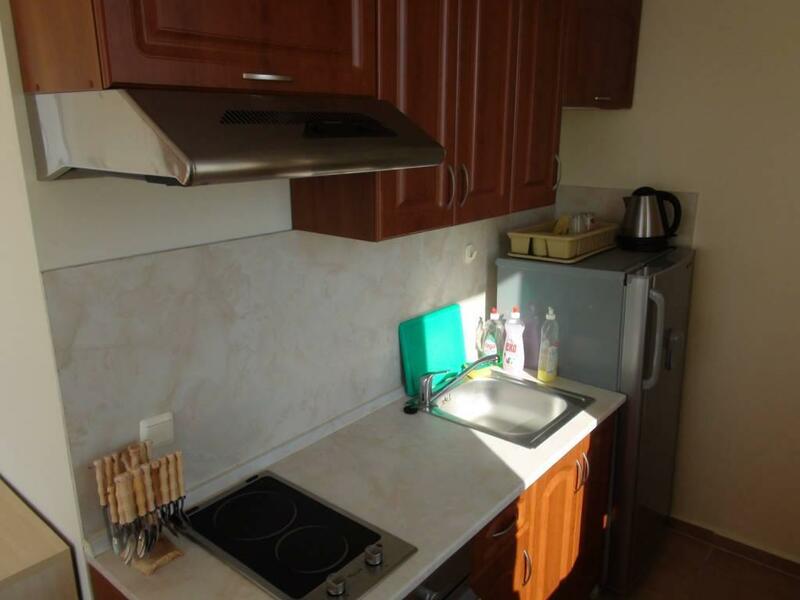 Advantage: Unique, splendid panoramic view south and east towards the sea, Nessebar and further south. 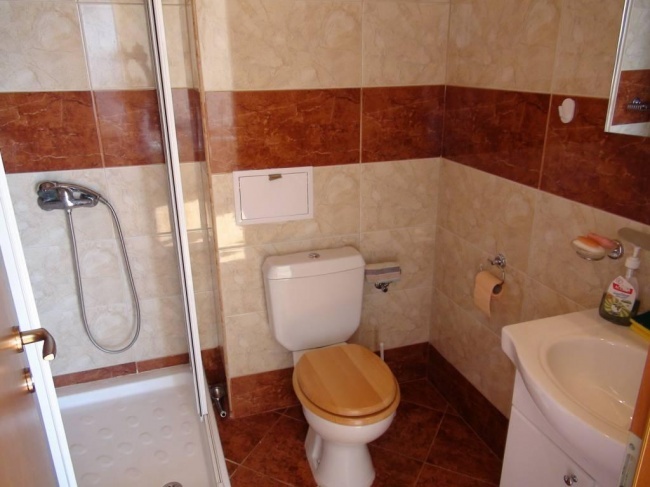 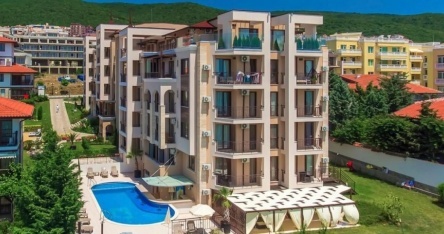 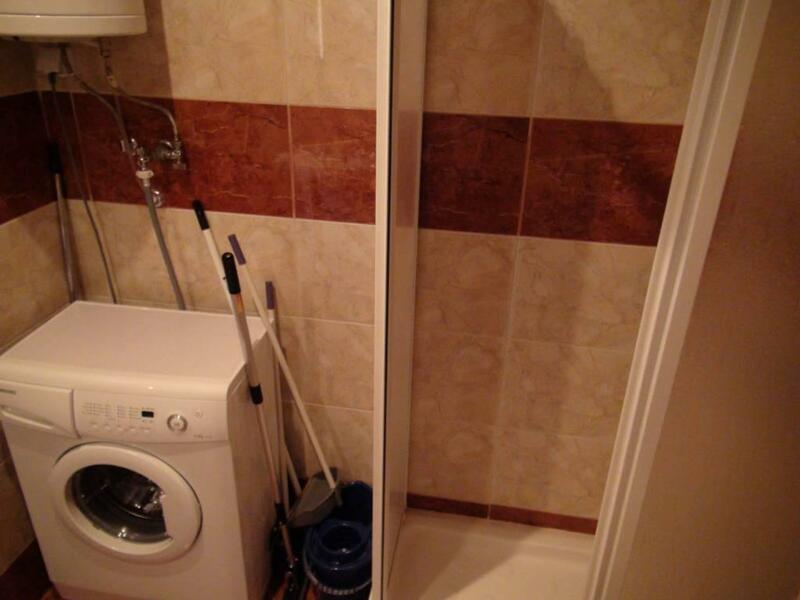 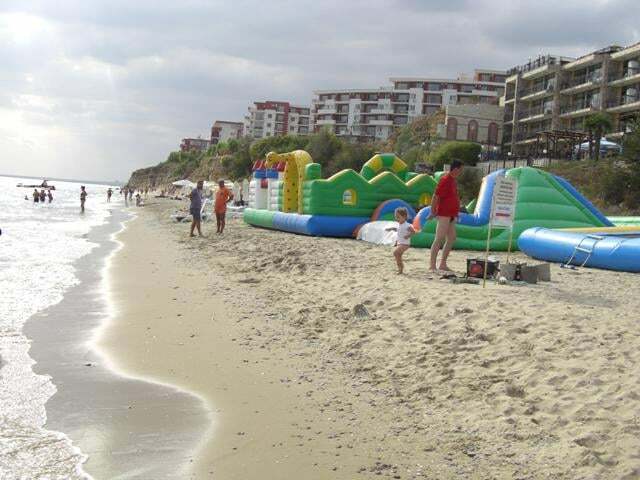 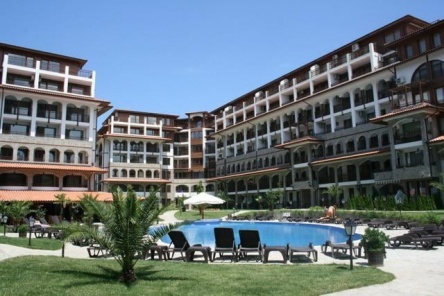 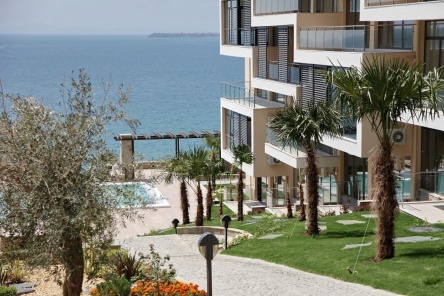 The complex has many facilities for apartment owners, including direct access to the beach.